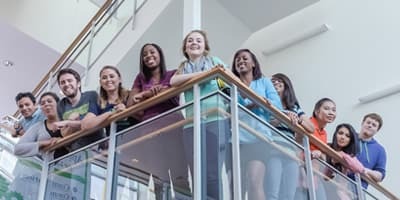 Discover powerful ideas and new perspectives with University of Houston-Clear Lake’s College of Human Sciences and Humanities. 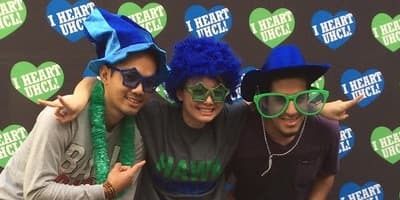 Through any of our more than 30 undergraduate and graduate degrees, you will gain a deeper understanding of the people and cultures around you. Our degree programs offer a solid liberal arts education to prepare for lifelong learning and a flexible career. 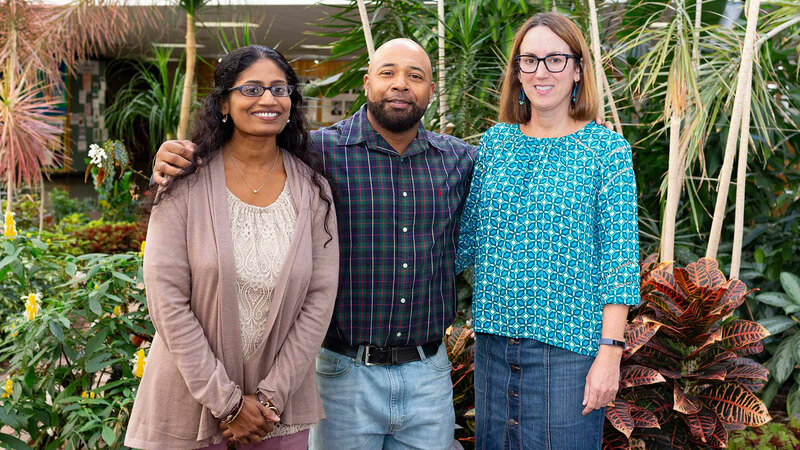 Passionate, award-winning faculty provide one-on-one attention in our small class settings, offering the chance to dig deep and make the most of your studies in psychology, anthropology, literature, art, or whatever you choose. And we know that learning isn’t limited to the classroom; our students gain hands-on experience at internships with more than 300 partners. Equipped with critical thinking skills and a solid academic foundation, our alumni go on to become visionaries in their fields. 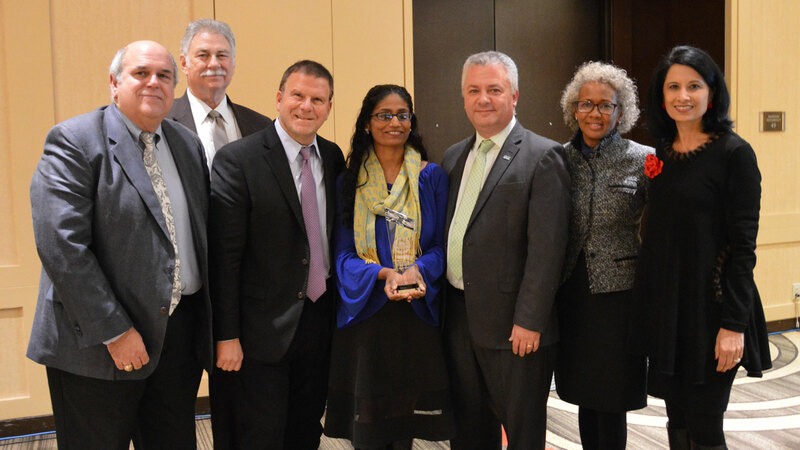 The University of Houston System Board of Regents presented the Regents’ Academic Excellence Award to the University of Houston-Clear Lake’s (UHCL) Texas Department of Criminal Justice Academics for Offenders Program. The award recognizes University of Houston System institutions’ programs and initiatives that exemplify excellence in teaching, research and/or public service. Years ago, Christopher Montez started every day behind bars, but he didn’t let his time in prison keep him from getting an education. 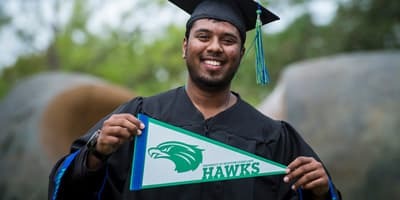 Thanks to UHCL’s Academics for Offenders program, he was able to earn a bachelor’s and master’s degree … and change his life around at the same time. 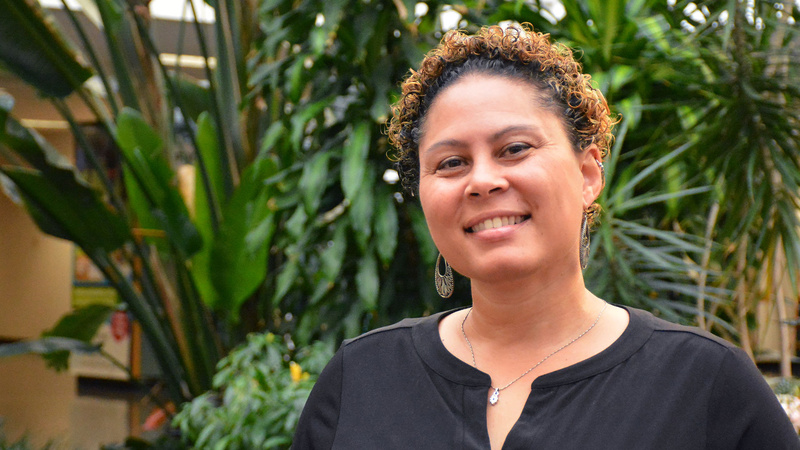 Fueled by her passion for education, Assistant Professor of Writing Christal Seahorn went from being a student to being a teacher. Her fervor and dedication led to her recent three-year appointment to the UEAC as part of the Texas Higher Education Coordinating Board. 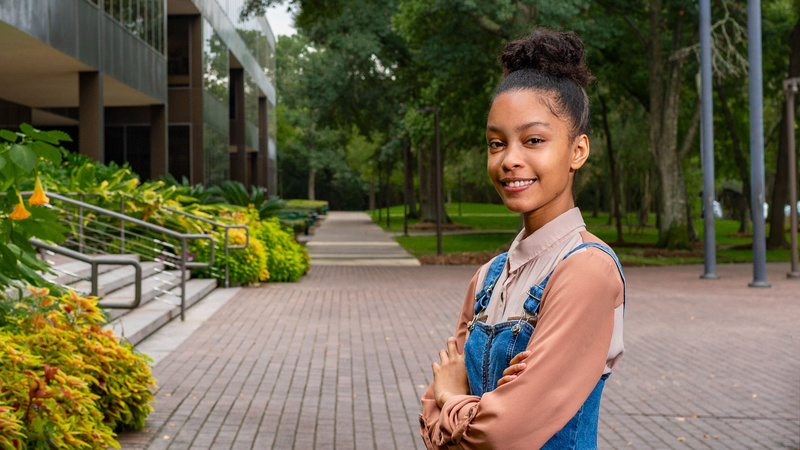 After months of applying for financial assistance to no avail, Gabrielle Pringle caught a break when she was approved for the Hawk Advantage Scholarship. This scholarship allows her to study psychology to pursue her dream of becoming a board-certified behavior analyst.